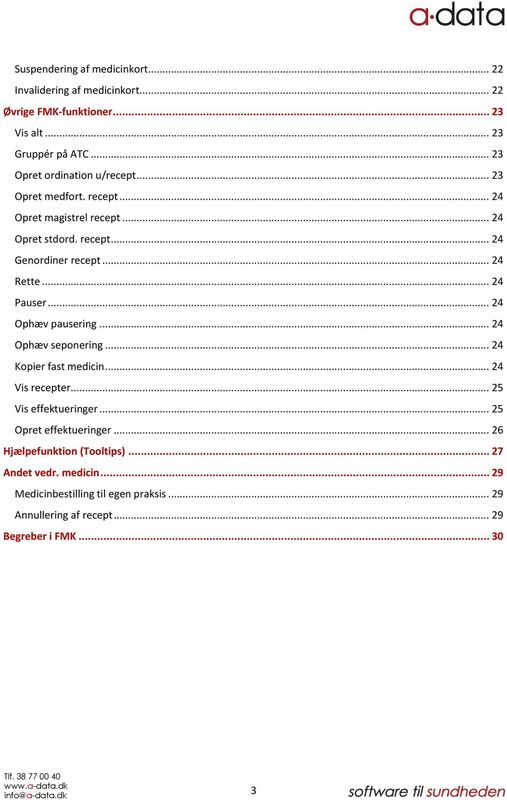 Download "Januar 2015. 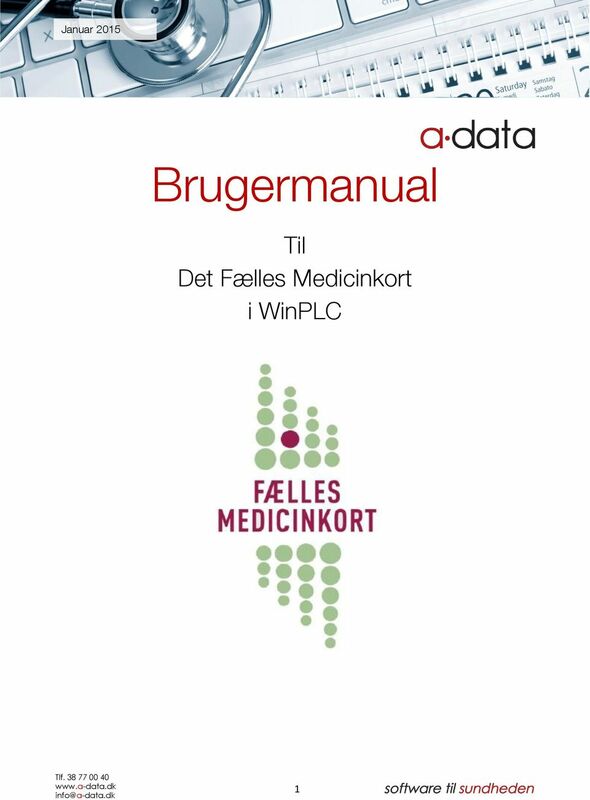 Brugermanual. 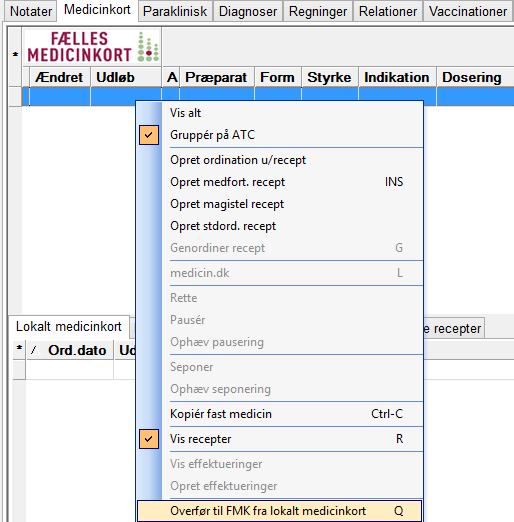 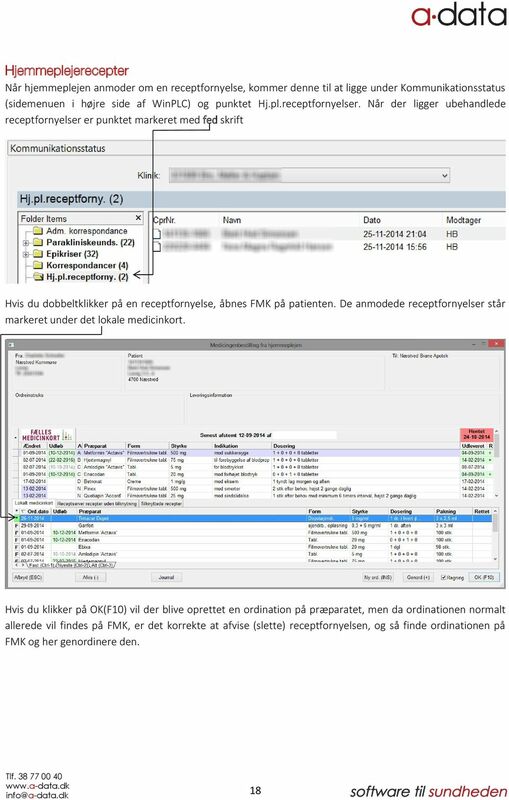 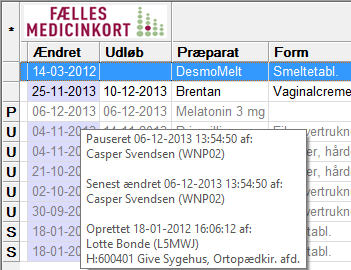 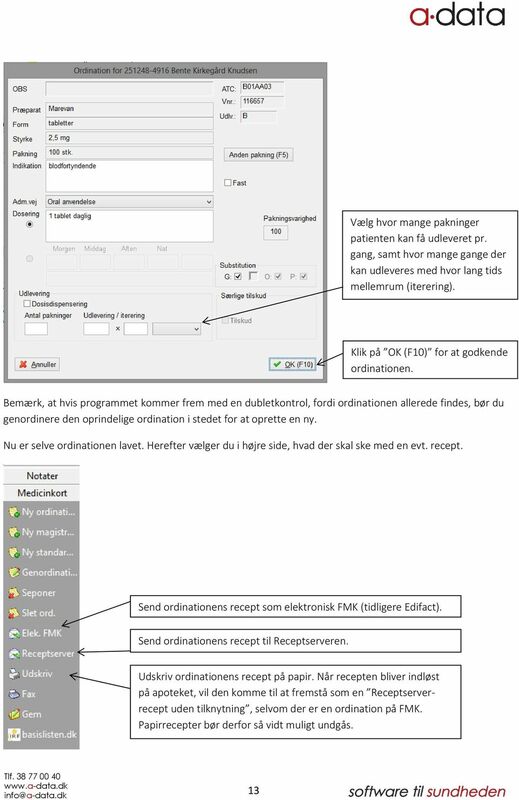 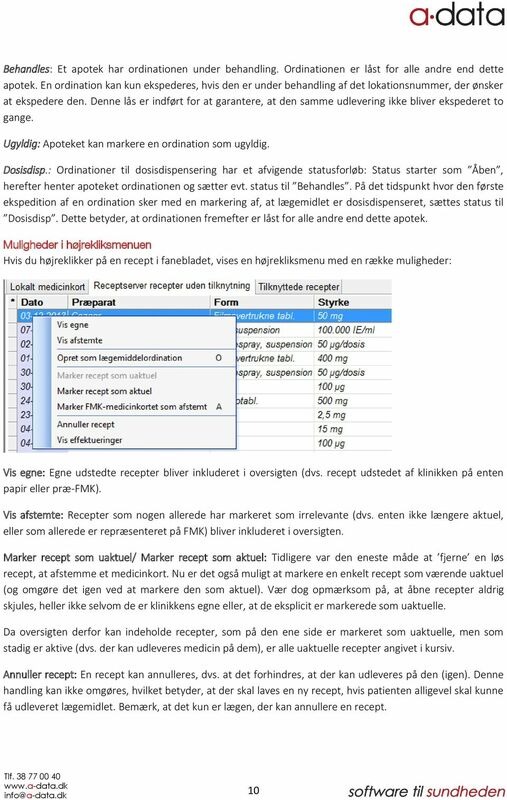 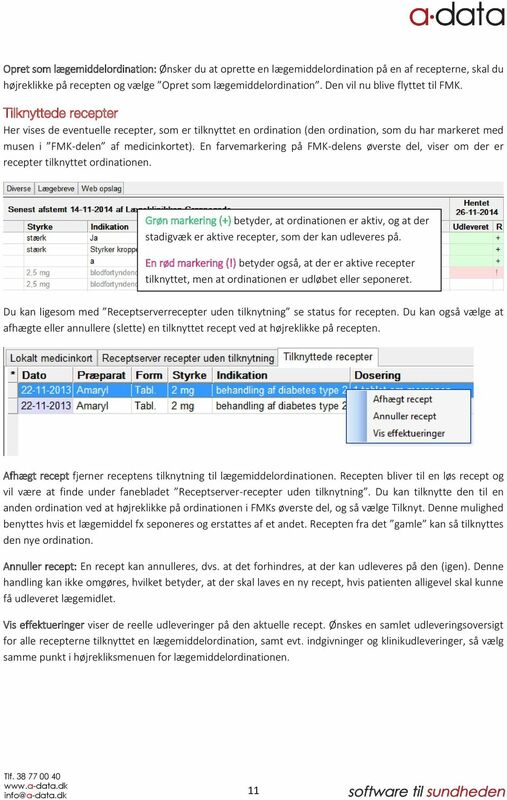 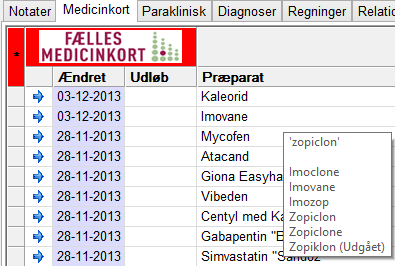 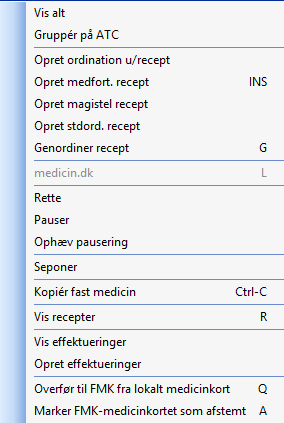 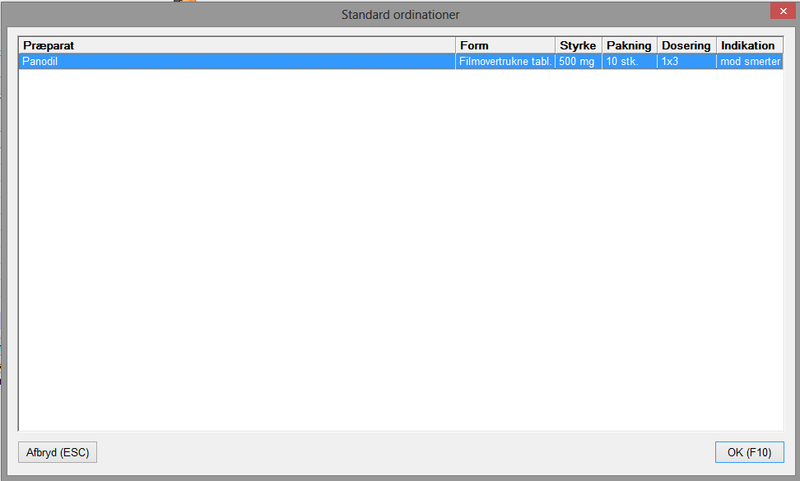 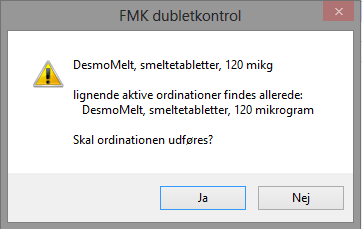 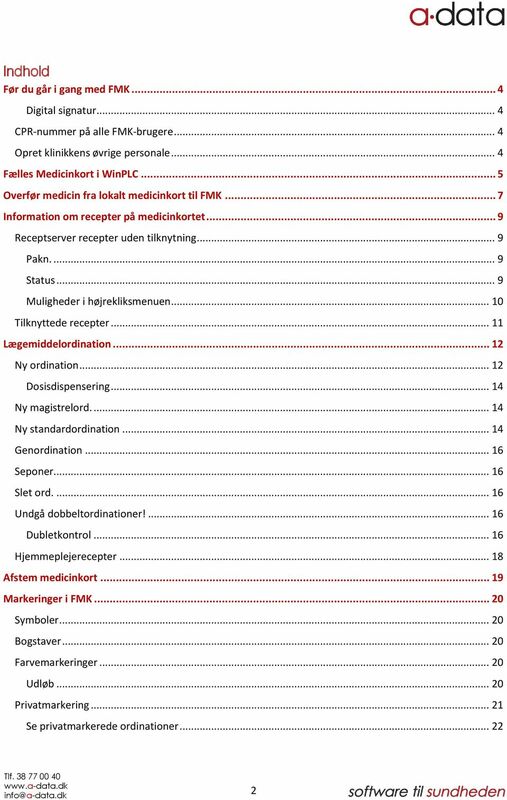 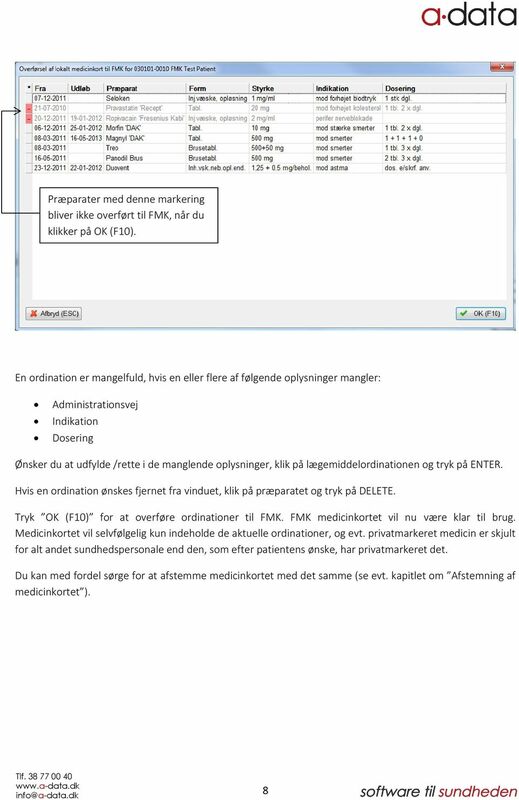 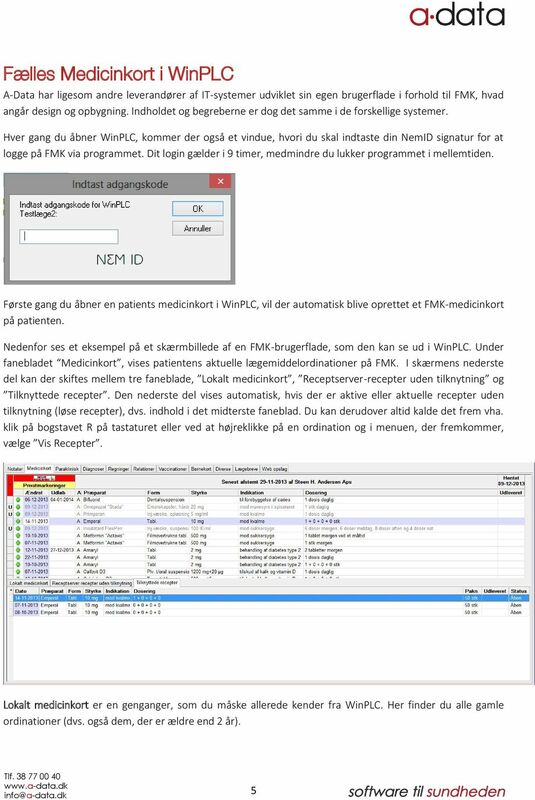 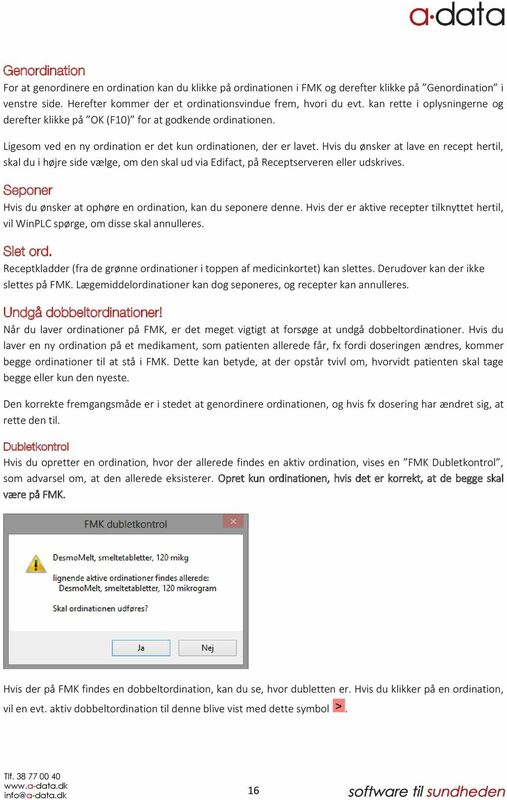 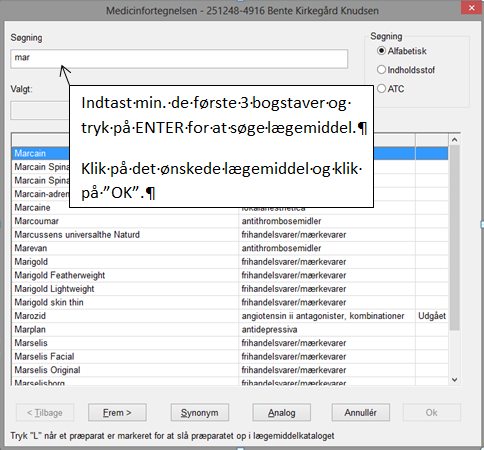 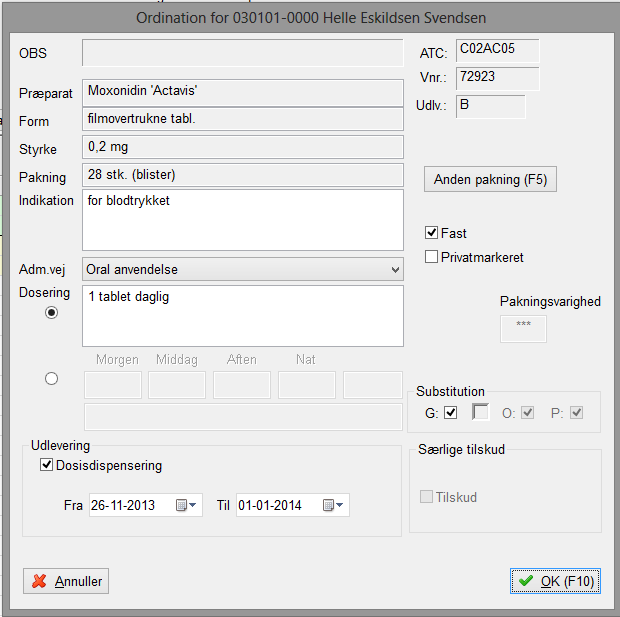 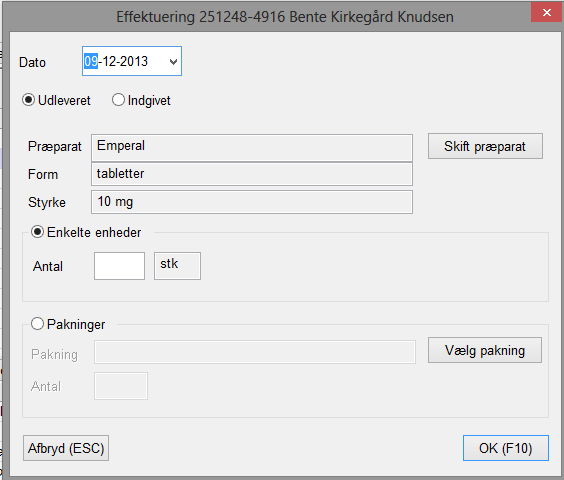 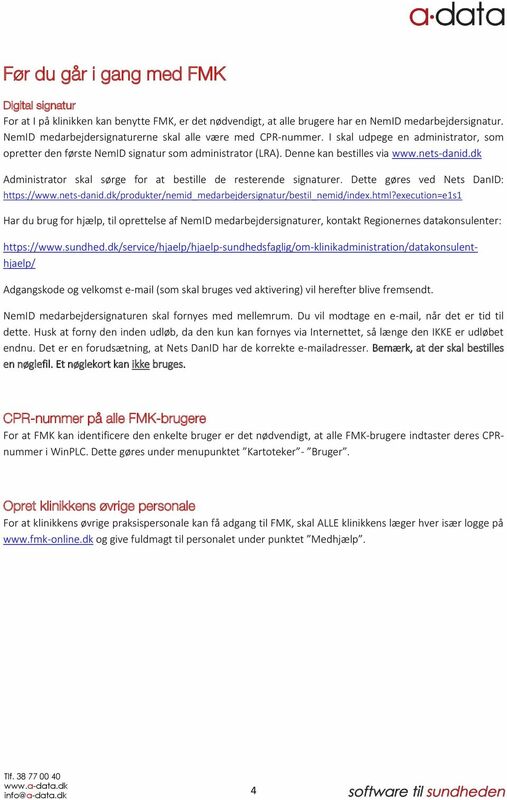 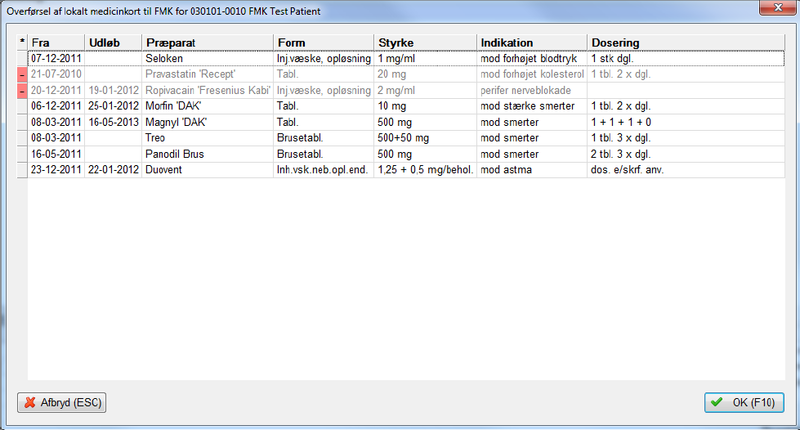 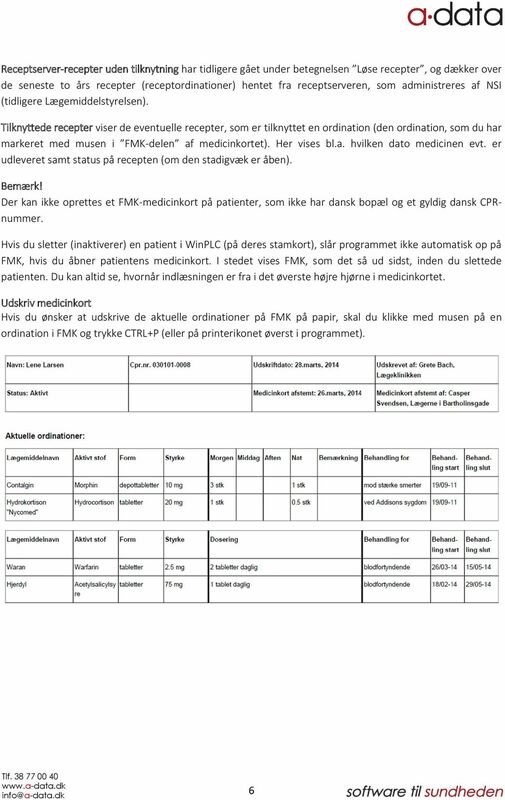 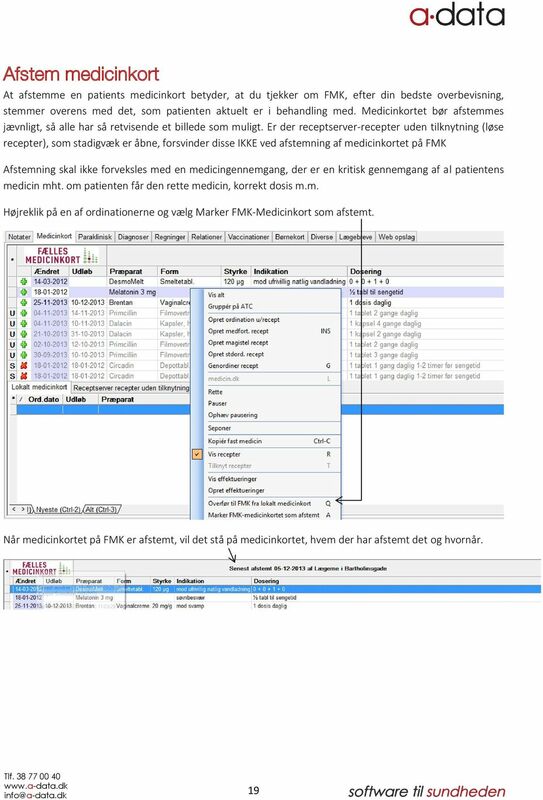 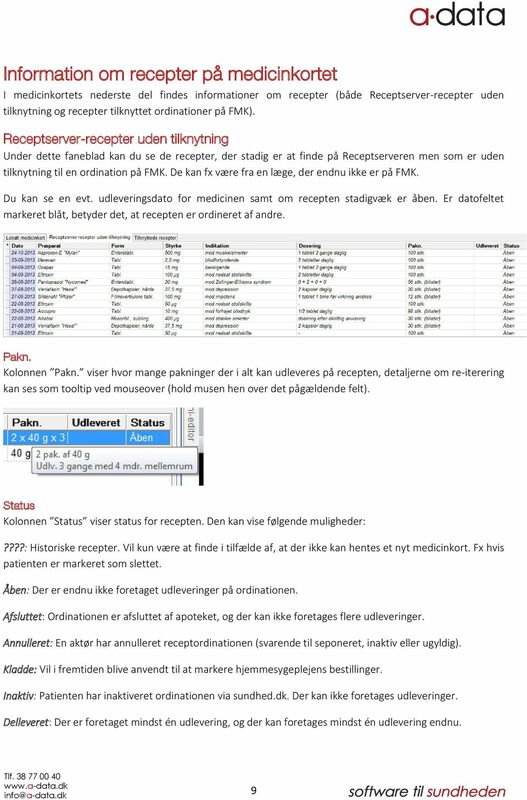 Til Det Fælles Medicinkort i WinPLC. 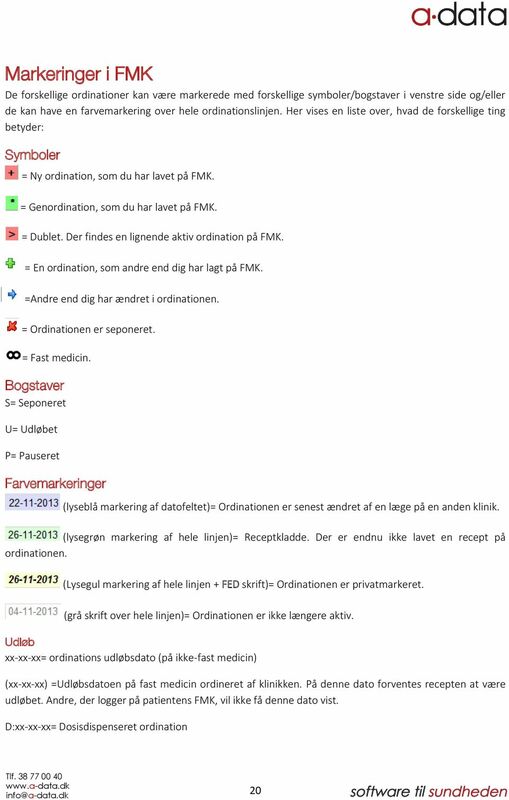 Tlf. 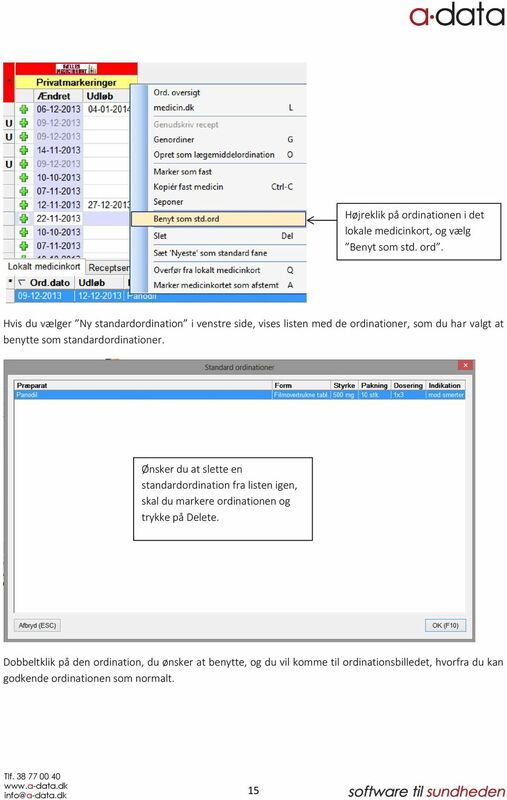 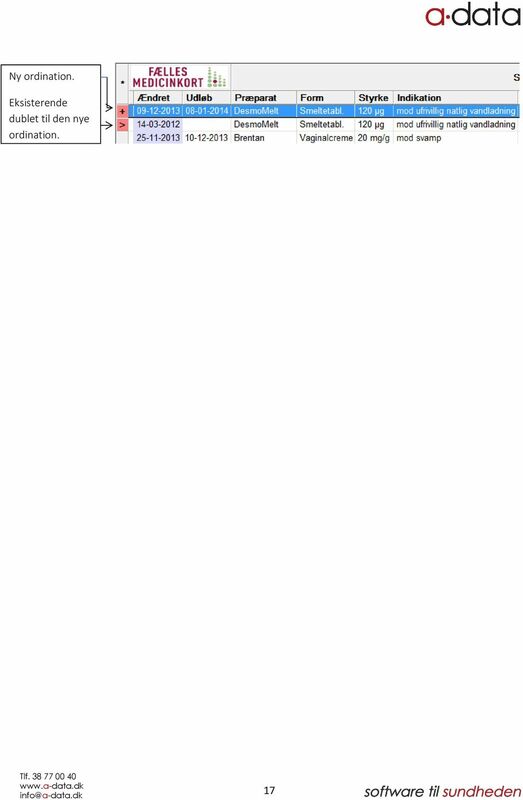 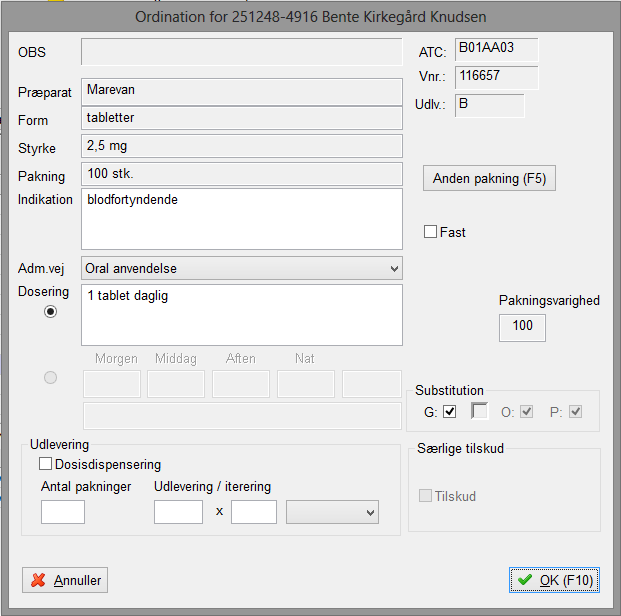 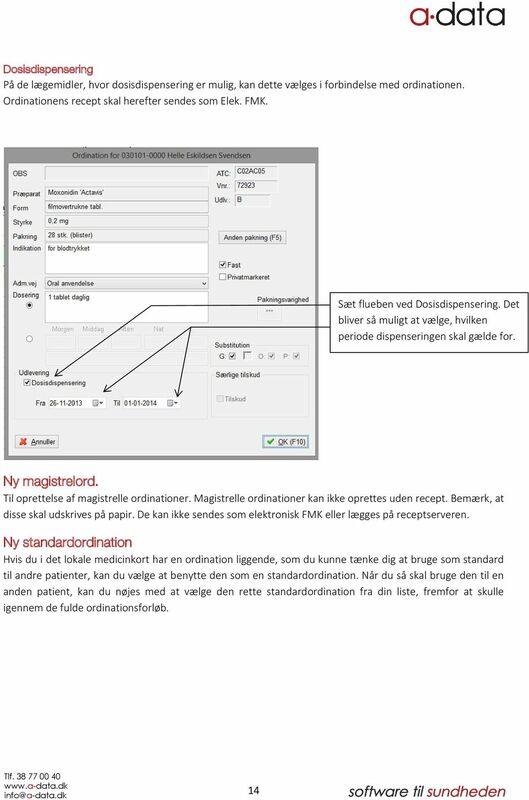 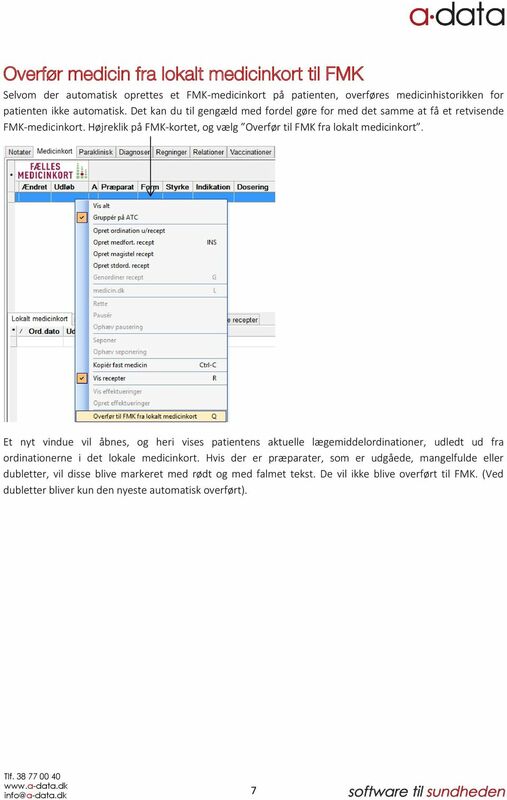 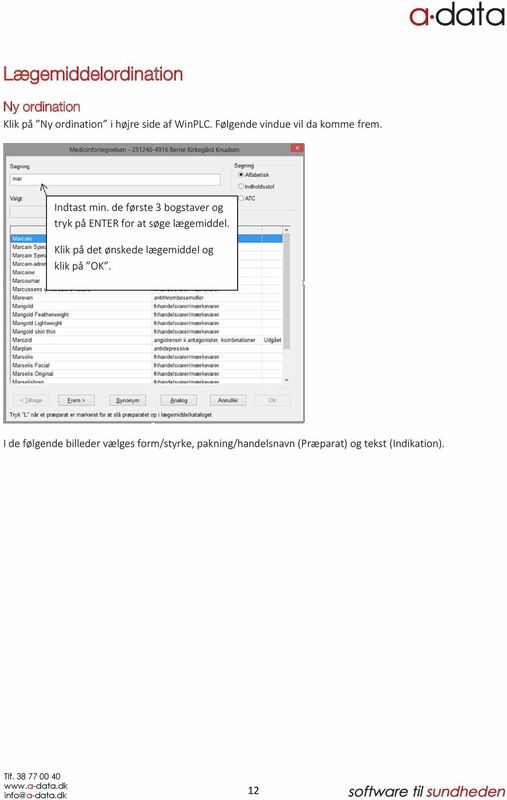 38 77 00 40 www.a-data.dk info@a-data.dk"